Mary has lived and worked in Southeast Asia for over 40 years and has loved the beautiful hardwood trees there. About fifteen years ago just after we had started working internationally, we really began to notice how beaten-up old mother earth has become. Europe and North American greenies huff and puff about a dropped handkerchief or candy wrapper whereas in a raft of countries where we were working, the massive and eponymous crud that lines every gutter and chokes every drain is at the epic end of the proportion scale and the smell of slow decay is everyday's universe. Guilt leaped beyond mild conscience pricking to massive soul drop kicking, so we thought of getting some land as close to original forest cover as possible without going so far into the boonies that we could never see it. Just buy it, walk through it infrequently, put up threatening signs, and let nature take its course. This worked well near our place in a western country, but in much of Asia, that opportunity is virtually gone. So our idea there was to buy some abused land, plant a mass of trees and see if we could help reduce erosion and mud slides. Easy to plant, but tough to keep as the demand for wood seems insatiable and often the poachers are protected by those in power. Still, we could try. Hardly had we been taught anything about exotic trees when I studied as a little girl in Asia. I am only starting to educate myself now and I am amazed at how interesting these exotic trees are. I remembered very well when my cousin working in a lumber company brought me samples of the various hard woods of Asia but at that time, it was not yet in my sphere of interest. We did and started planting mahogany and teak, two of Southeast Asia's high demand hard wood. We could only visit every few years as the plot was remote and really inaccessible during rainy season. City people (us) really don't know what mud is like in Asian rains but it is the most glutinous substance I have ever found. Because we were hardly there, many of our trees "migrated" to our neighbor's land and only a few were left in our place. 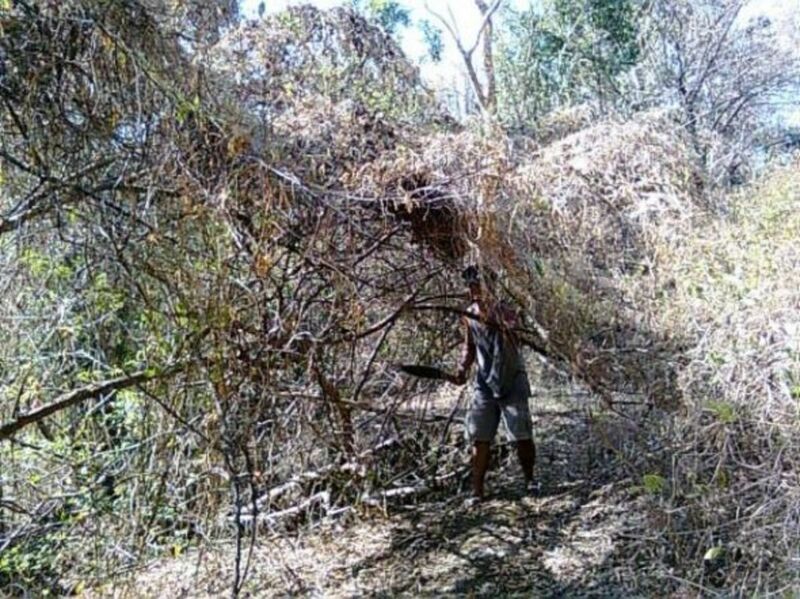 But in many places in Southeast Asia, when you leave the land untouched, the jungle reclaims it in a few seasons and so we found a volunteer army of hard wood trees growing all over our place. They are of different variety as well and they are indigenous to the place which is better as they tend to "be migrated" less often. When we went there last, the devastated hillside we had bought was once more a surface saving forest holding onto moisture longer and becoming a bulwark agaist landslides. The satisfaction we felt was deep and it really cost almost nothing. Although, Southeast Asia is still home to many varieties of luxury hard woods, it's hard to find the big guys anymore. In the few areas that haven't been savaged yet, despite draconian laws, exotic hard woods are poached in masses, at times, by those whose job it is to enforce the law! And the harder they are to find, the more expensive they have become. Prices have skyrocketed as the demand for exotic hard woods for furniture has exploded with the growth of the Asian middle class. Veneers are too expensive to create, so great heavy timbers are converted into intensely ugly largely unusable monoliths jamming rooms with the appurtenances of wealth. Most of the forests have been pillaged so the importance of volunteers replanting some of these glorious hardwoods cannot be overstated. 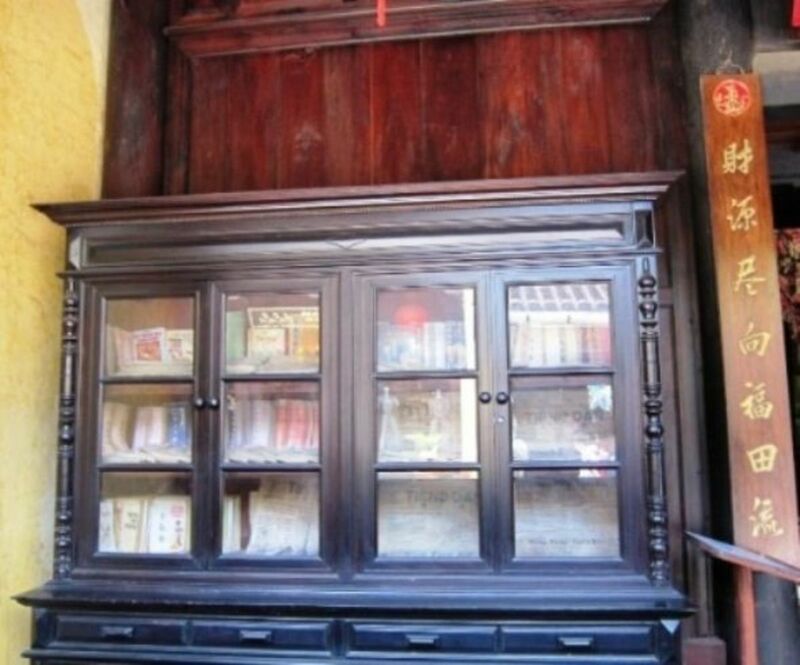 It takes at least 15 years before you can harvest a few but some friends in Southeast Asia have shown us the wooden furniture and trim in their homes coming from their own trees. Narra, the Philippine mahogany is one of the most prized hard wood for fine furniture and homes.It is sometimes called Amboyna, Malay Padauk, Andaman redwood, or Burmese rosewood. I remembered choosing the narra wood for our house years ago when narra was still plentiful in the Philippines where it is now vulnerable. It is considered threatened in Indonesia and almost extinct in others areas of Southeast Asia. Singapore has made it the centerpiece of its tree planting. It is called Angsana there as well as in Malaysia. In Indonesia, it is known as sonokembang and in Thailand, pradoo. 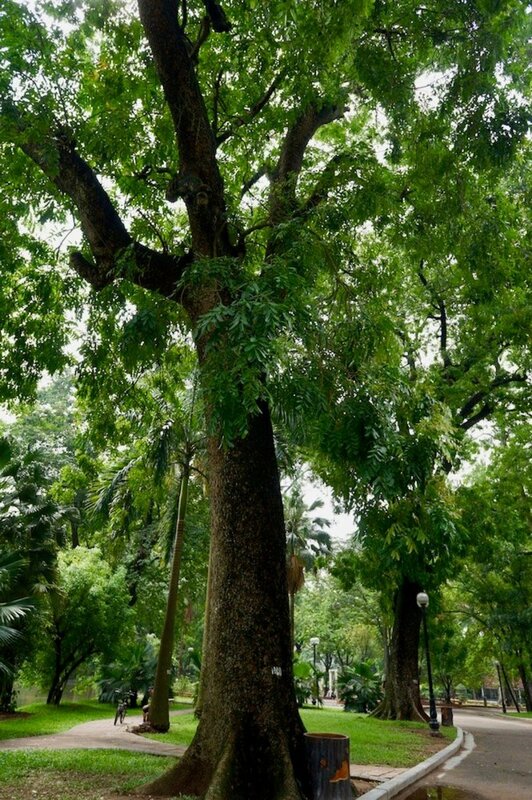 This picture was taken in the Old Quarter of Hanoi where these narra trees line the avenue by Hoan Kiem lake. Hanoi has really preserved most of the trees in the heart of the city so it has avenues lined with them. It makes the city green and charming. 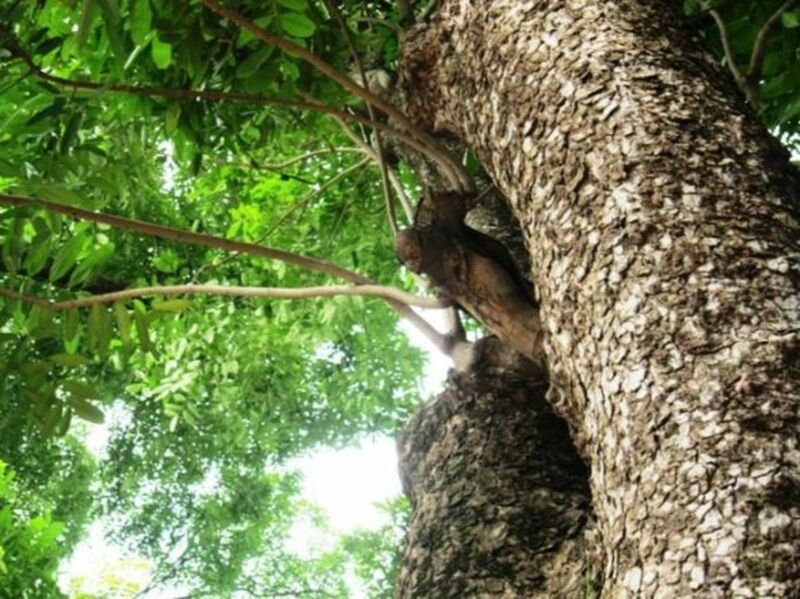 Many in Southeast Asia have very little knowledge of trees in their country's forests. Aside from those people living in the forests, Southeast Asians have been separated from the life of their forests and as such do not have strong connection to the life there. Because of this, conservation efforts don't really get support until their cities and towns get flooded. It is good that in Hanoi, these trees are planted in the parks and roadsides so people hug them believing that these trees give them energy. Efforts at conserving life in the forest will get more support as people learn more about them. Here's a video report on this issue. 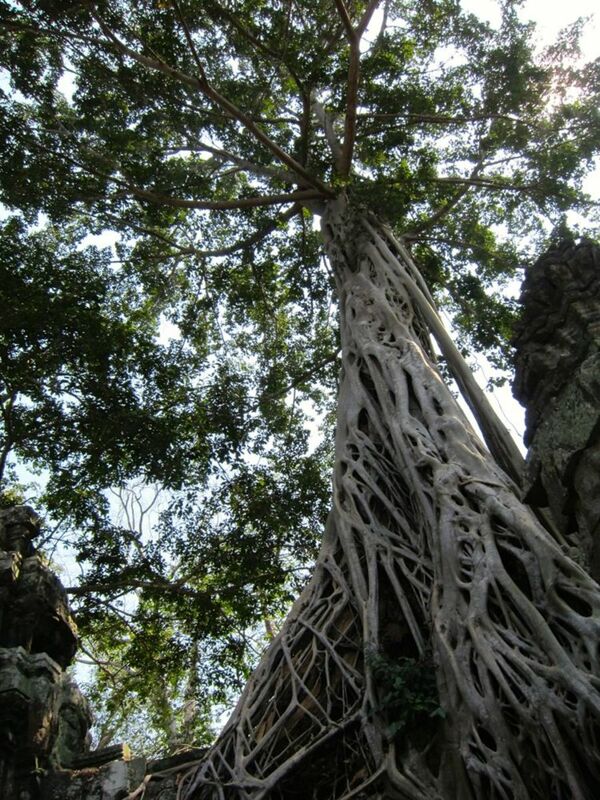 Some of the Spung Trees in the temples of Angkor in Cambodia are about 900 years old. What is interesting is that they grow up and down. 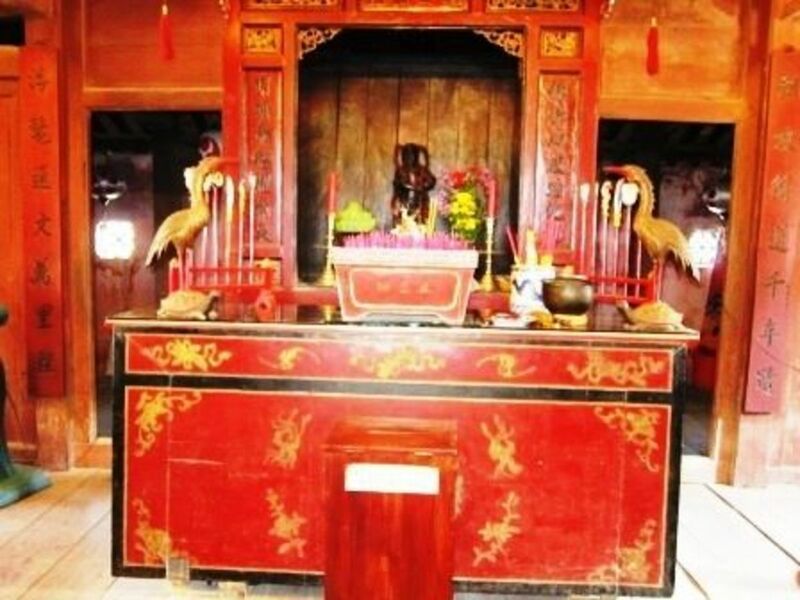 It is said that the birds eat the fruits from the tree and drop some of the seeds on the temples. Some of these seeds get into places in the temples where the conditions make them grow. As they grow down, they also take over these temples as you can often see in the pictures of Angkor. While it is very artistic for photography, it is a problem for archaeology. 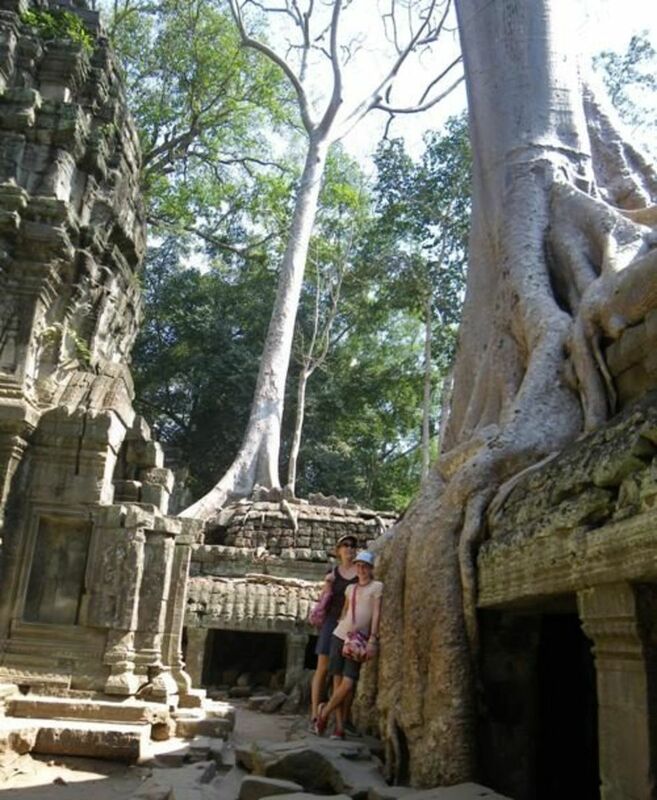 Its presence in this popular Angkor Archaeological Park does more to promoting awareness about the trees of Southeast Asia. Cambodia is one of those countries where most of these hard wood especially rosewood are illegally cut and smuggled into neighbouring countries where demand is greater and people there are prepared to pay more. We started planting in the small land we got and these are now the young trees that we first planted. As an example of the immediate need of people to be first met before talking about other issues, the person we stored the seedlings with sold most of it that by the time we went back there were very few left. She claimed the seedlings died. When they can get some money to support their daily needs, they won't think about protecting these trees. Their needs are real and immediate. However, in many cases, it is the rich businessmen who exploit these forests. It is not basic needs but greed that destroy these trees. For those of us who really admire the beauty of hard wood, there is no cause for despair. Many of these trees are now farmed and after 15 years, harvests can already be had. How about you? Tucked in an acorn lately? New studies are showing that over planting of trees can create its own problems and that thinning the forest may just be the answer to some of our problems of rain and flood. I still remember the advice of the wise owner of one of the most successful lumber companies. He advised to enforce a forest line and let the forest renew itself. We found that in our last visit in the area where we planted, local varieties have grown and taken over that we could not even get through. We are happy to see this. Let the forest grow again. In some countries in Southeast Asia, where these forests have been despoiled, remaining ranges have been declared national parks to protect what's left. But the trees are still very young. It will take lifetimes before those towering mature monoliths of the forest are seen again. But earth is forever and planting now will be wondered at by humans in a thousand years. Check the great redwoods that remain, or a few oaks in the north, or even olive trees near deserts. Exotic they have been and exotic they will remain, if someone takes the trouble to plant and protect them. Why are these hard wood so desired? You can see in the pictures the beauty of some of these species that have lasted for centuries. Asians prize hard wood for furniture not only for its beauty but also for its durability. Old furniture made from hard wood are still strong today. Do you think hard wood furniture are beautiful? Do you own hard wood furniture? 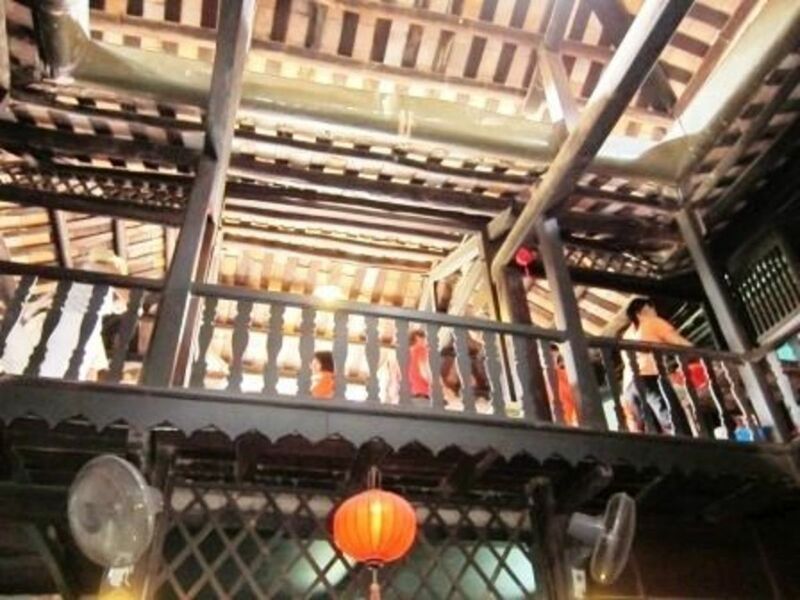 Most exotic wood in Southeast Asia are used in the past to build wooden homes. As presently this is no longer the taste of many Southeast Asians, most wood are really used to make beautiful hard wood furniture that are valued in most parts of the world. Southeast Asian rosewood, teak and mahogany are the favourites of furniture makers. Burma or Myanmar still has plenty of rosewood as it has been closed to international trade for some time. Nowadays, these trees are farmed in many countries but for many Southeast Asians, the wood of the older trees are most prized. It is sad to see our forests being destroyed. I guess the more people there are, the more room we need and chopping down trees is inevitable. 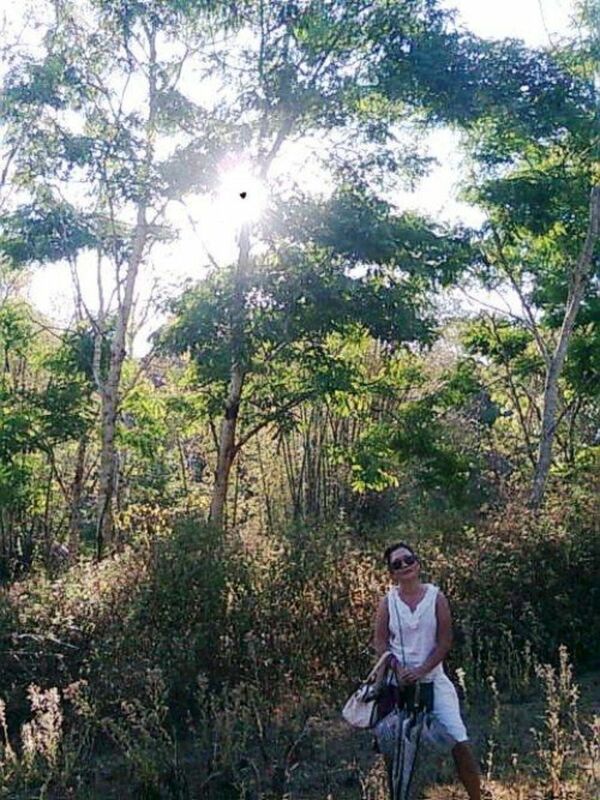 It's still sad though, I love nature and I used to love going for nature walks before I developed arthritis. There is no place to vote anymore or I would give you a thumbs up for sure. trees are the only source to produce oxygen on our planet . but trees are constantly cut down to build buildings, and other articles we need. it is simply a harakiri. thanks for an important message. We really need to do more to protect nature. Very interesting lens on an important topic. Growing up in Goa, India I came across a lot of hardwood furniture including the ones my family has owned. There was much more greenery and natural land 20 to 30 years ago when I was a kid. The place is now become crowded with housing and commercial structures everywhere in the name of development, but I guess it's happening pretty much everywhere. 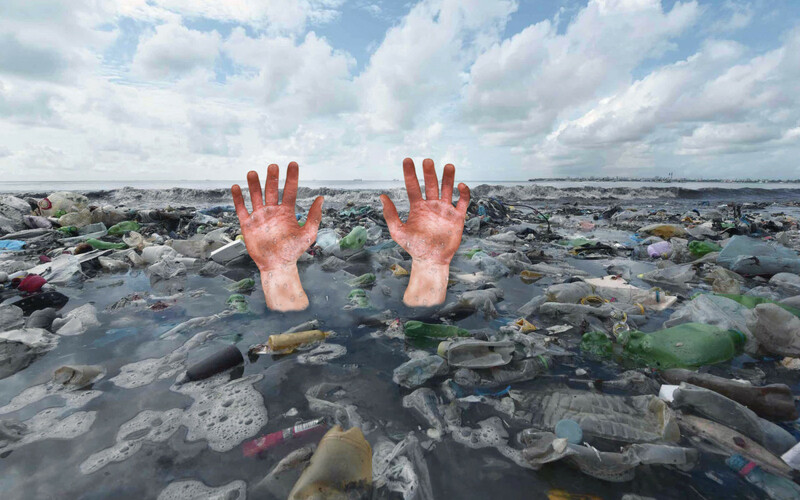 Although I think there is still much we can all do to protect our environment. Really enjoyed and involded in each and every post. There are different places where we can read the story of culture and history of places. Some of them are still preserved. I am happy to read some of them here. Really appreciatable effort...Keep moving..:).. I don't like oak but love cherry and walnut. I am amazed, however, at how fast bamboo grows and will probably have a floor made out of it one day. Blessed! I enjoyed your photographs very much. The Spung trees are new to me. I hope they are allowed to live, even if they take over the buildings. Another beautiful lens by you, my friend, and using the new theme! Clever lady! Hardwood furniture are beautiful. This new theme is perfect for your lens! Another fantastic lens by you! Man has destroyed a lot of forests, we've already lost a lot. Protecting this exotic wood is important. I grew up in the north woods where wood is harvested regularly for the paper industry and of course other traditional uses of wood. A clear cut or slashing is a heartbreaker to most of us but reforestation does work in forest cropland areas and in 15 years, as you say, the forest will be gone again. I guess there is some advantage as ares can maybe break a forest fire up or slow it down. 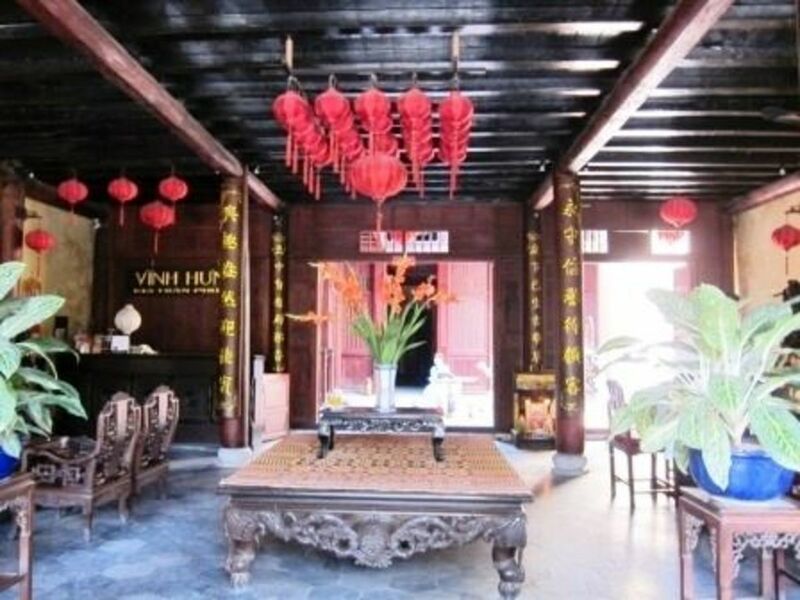 A wonderful view into the exotic hardwoods of southeast Asia and perfect for the wood theme! You just do everything with such love! Great lens. I love the picture of the temples of Angkor in Cambodia the trees remind me of something from a horror movie. I always thing hard wood floors are cleaner than carpets, people want carpets all the time though. I don't understand, they are easier to clean and less dust and all different types of germs. @rallo-smith: If you see the destruction first hand you just have to. @anonymous: Thanks for visiting. You have a very beautiful teak palace in Bangkok. @anonymous: They do and you feel like hugging them. @allenwebstarme: India is assigned the renovation of this particular temple. Maybe because they have more experience dealing with that. @KathyMcGraw2: Once, we just woke up to a cleared cut hill. It was an awful experience not to be able to do walks there anymore. I was heart broken when I first saw it. 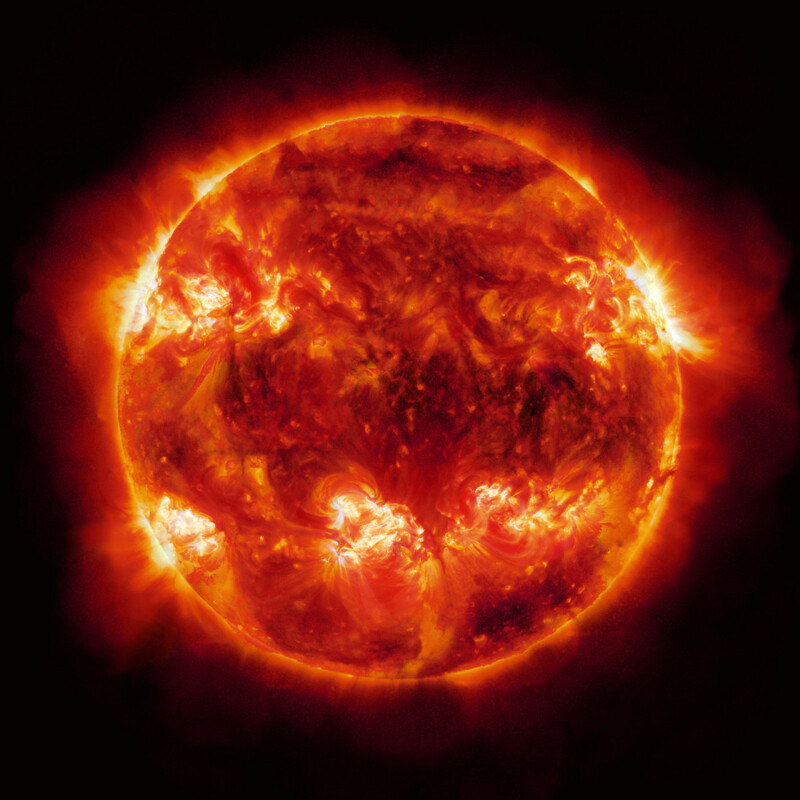 @makemoneyonline5: You are right. That is the reason why I have them. Beautiful lens. I love the pictures of furniture you included. So true, the story repeats everywhere in Asia. Massive green cover destroyed by Land sharks and crooked politicians. Asia was a true replica of greenery some 20 years back, in fact when I was a kid I would love to see the jungle surroundings the land what is called MP and Chattisgarh in India; sadly much of it is depleted by the hunger and greed of corrupt people. What was 90% jungle can be hardly called jungle at all. Dense woods along with the natural flora and fauna are gone forever. Gorgeous lens, love wood furniture gives such warmth to a home. Very interesting. I know when I travel to Washington I get very angry at the way they cut down trees, clear cut I think it's called. They cut down huge acreage then plant a few tiny, and I mean tiny trees to replace them. Even in 15 years they won't be tall. I applaud you and your husband for trying to do your part! There are plenty of exotic temples in India also which is covered by tree roots. Beautiful lens. Nice to see people willing to step up and fix things for the future. @peggygallyot: The over planting of species not native to the place is also not good as I have only found out recently. @Sylvestermouse: When we saw the rampant destruction that was when we did something. I do love hard wood and I especially appreciate the desire to preserve the treasures of our beautiful world. @Thrinsdream: Recently, one of the community volunteers in Cambodia was killed. Many people in the community now sleep in the forest to protect it. It is really sad. @dellgirl: Thank you so much for the blessing. @Steph Tietjen: It is not that expensive and our piece is tiny. I think it is amazing that you volunteered to repair the forest. I am in awe. Thank you for this interesting lens. Very beautiful woods, and interesting too. Excellent lens, love it, Blessings as well. @miaponzo: The hard wood furniture in Indonesia are lovely. 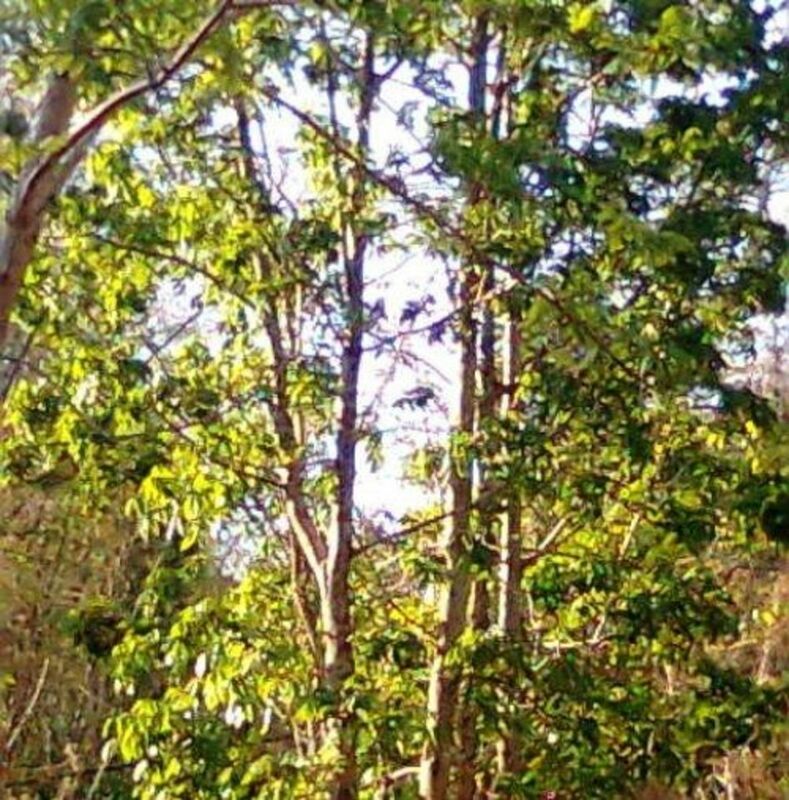 @anaisfraiche: I am glad you contributed this particular ironwood from Borneo, belian, which is now so rare. @kislanyk: Thanks. I had to make one as I don't have an existing lens that can use it. @jlshernandez: I also love hard wood. I adore hard wood and have tons of it around.. I have a lot of Indonesian hand carved furniture, too :) Blessed! @getwellsoon: I will add rosewood to that. 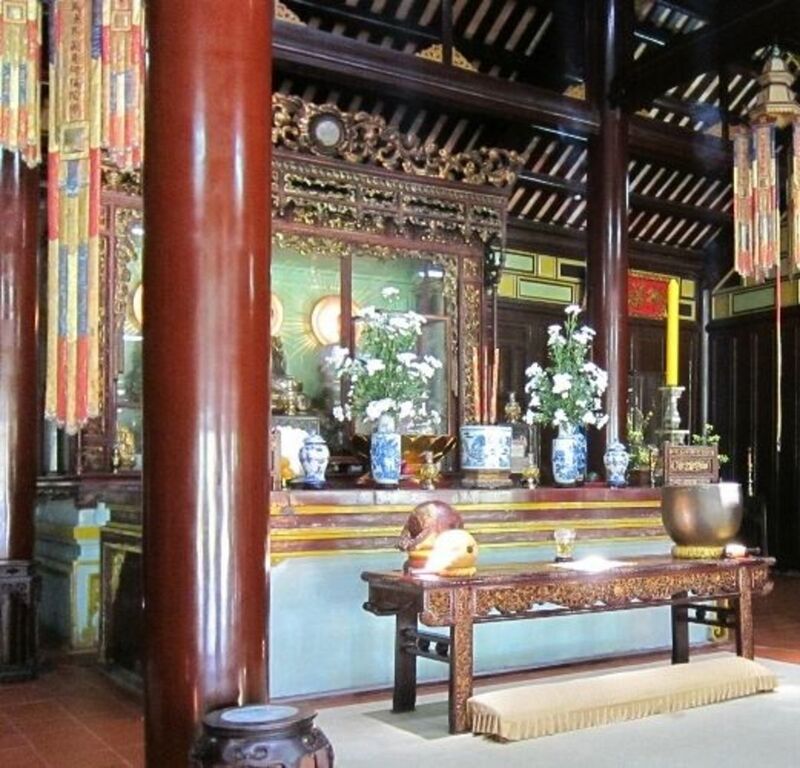 @AgingIntoDisabi: Yes, lots of that, too but Southeast Asia has so many kinds of hard wood. Nice to know there's more than bamboo. Mahogany, Walnut and Oak are some of my favorite woods! I love the feel and warmth of hardwood. Thanks for sharing. Thanks for this informative lens. Lovely work! I'd like a few more hard wood pieces in my home. Very nice lens - thanks so very much for sharing! Perfect use of the new theme, love it!